New to WordPress? New to Blogging? No problem, We Got you. Just sit back and read this article entirely as this is the only thing you required to get all the tips you need to know for starting a successful WordPress blog that makes money too, in 2019. A Successful blog can help you to make good bucks. Many bloggers are doing it as full time and earning a decent amount. Although money motivates everyone, i will suggest you if you are looking to start a new blog in 2019, don’t do it for JUST MONEY, money will come eventually, but you must have the passion for any topic you are going to start a blog. With the recent advancement in Google algorithms and the increased competition in the blogging sector, there are many factors associated with the starting of new and successful WordPress blog in 2019. 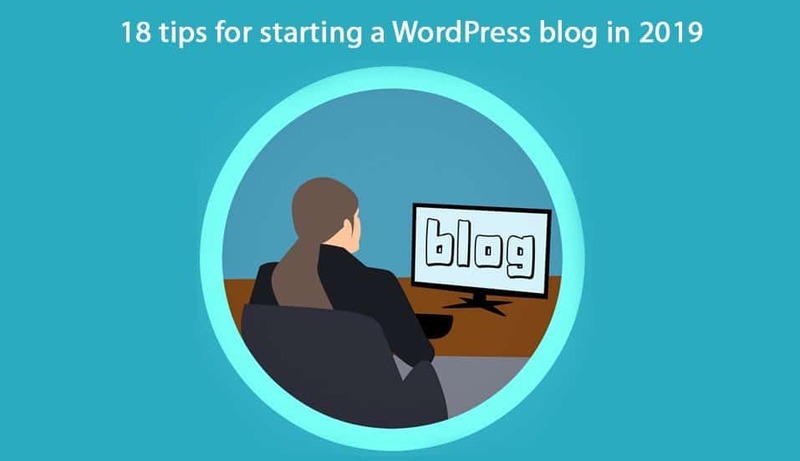 I will try to tell you about each of these in brief so that you can get a complete idea and tips for starting a WordPress blog in 2019. Find your Passion – About which topic you not only write but also enjoy it while writing. Before doing anything, I would suggest you to get to know yourself, what you like, what you enjoy on which topic you can write without getting bored because you are not going to earn millions from the very first day of blogging, it takes time. So you need to stay motivated through all of your journeys and this can only happen when you are doing something which is your real passion. If you are among that one percent of guys who are thinking that they have an interest in which might no one is interested, then you are wrong my friend. With the Internet and globalization, you can find readers for anything and any more. Analysis of your competition before getting into it – Do Proper Keyword Research. So, you got the list of your interest. Do proper keyword research and analyze your competition before really starting your blog. There is no point in making continuous efforts where there are significant players and almost no hope to rank. It will be same as you are looking for water but you keep on digging in the Sahara Desert. There are many guides out there on google and youtube from where you can learn how to do proper keyword research and competition analysis. Do it for all of your interest which you have written down in the list and go for the one which has least competition keyword. Here comes the part where you are going to choose the name of your blog. Although there are no restrictions on selecting the name of the blog if you were looking to make your WordPress blog a brand in future, then try to choose the name accordingly. You can also choose a domain name which includes your keyword like if your keyword is basketball you can go for 123BasketBall.com etc. This types of domain are known as EMD – Exact Match Domain, this will help you a bit in ranking your website in SERPs. Choose a tagline for your WordPress blog so that people can get an idea of who you are and what your values are, just by reading your tagline. A tagline adds insight into your blog’s personality and content that is integral to your brand. Hosting is the place where all of your website data is going to be stored. Take care while you are selecting the hosting for your WordPress blog. As you are just starting out in WordPress blog, you can opt for a starter pack, but you need it to upgrade it as your website and traffic flow increases for the proper, fast working of your website. There are many big and trusted companies like Bluehost, Hostgator, etc. 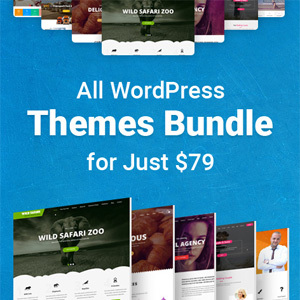 from where you can get the affordable hosting for your WordPress blog. The next tips are for selecting the excellent theme for your blog. 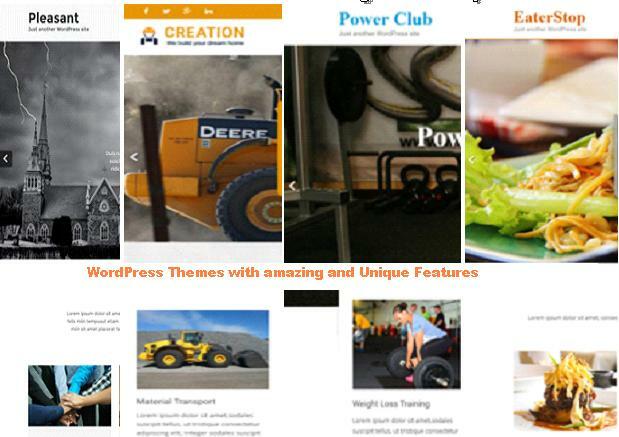 A good WordPress theme can makes the difference to your WordPress blog. A Good WordPress blog theme not only can properly fulfill all your business related needs but also provides parameters within which you build your blog and related brand. There are lots of best multi pages and one page WordPress themes like Newspaper, Newsmag out there. Search in Google for best WordPress theme and get ready to dive into the pool of WordPress theme. We all know that how important the colors are. They leave the subjective impression of not only your visitors but also the color is an essential element of branding. Before choosing any color to think about the statement and impression you want to make about your blog. Try to Limit your palette to two or three colors. If you are going to start WordPress blog, I am sure at any point in time while researching for the same you must have seen this line “Content Is King.” Earlier only the content is sufficient, but nowadays with the increase in competition, Quality content is what, which matters the most. So if you want your blog to grow and gain readers, always make sure that you are providing the quality content to your readers. You should also select the language for your blog, i.e., in which language your blog is about for example- In English or Hindi. The language used by you in your blog can affect the traffic on your WordPress blog. Here, I want you to know that the way you present your content is also significant. You should select a responsive layout to showcase your content for the better exposure and maximum user engagement. Yeah, you heard it right. Take care of the SEO as you take care of your girl as SEO is one of the most crucial aspects of the blogging. Without SEO no matter how hard work you do, your blog will not be near around the top 5 pages in search results. So make sure all of your WordPress blog and all the blog post are well formatted and SEO optimized. On Page SEO – The SEO which you did on your website and the blog post like, putting meta description, mention the main keyword in Heading tags, placing alt tags in images and all. Off- Page SEO – Off – Page SEO deals with the creation of the backlinks, writing the guest post, increasing the authority of your website, etc. As this post focused on the topic that how to make you start your WordPress blog in 2019, I am going to keep the SEO in brief, but still if you want to learn it more and I suggest you do, then you can follow various youtube courses which are available for absolutely free. Making backlinks is associated with the Off-Page search engine optimization. Building quality backlinks are one of the most important things to do if you want your WordPress blog to rank higher in SERPs. There are lots of methods to make backlinks like commenting, forum link, profile link or guest posting. You can choose any of them as per your need. With all the SEO talks, you can’t ignore the SMO – Social Media Optimisation. Search Giant. Google also mentioned that SMO factors are one of the many elements they use to rank your website. So make sure to make Social pages of your WordPress blog in all the social network out there. Share your articles there, and you will start getting some traffic from there also. Make sure your WordPress doesn’t load in ages. No one likes the website which takes ages to load. Try to make your site loading time as fast as you can. You can regularly check your website current loading time by clicking here and modify as mentioned there to make it even more faster. 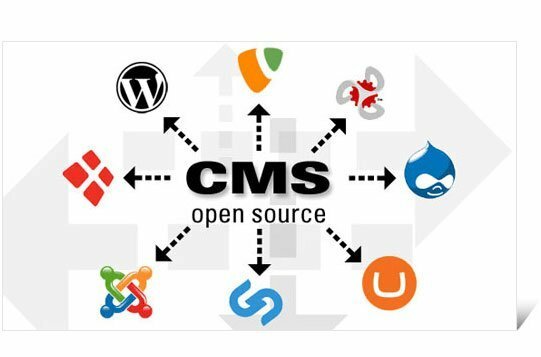 With WordPress being the most popular CMS out there, there is a plugin for every need you can think of. There plugins which can help you in SEO like Yoast SEO, WP Smush for images compression, WP Rocket for making your WordPress blog fast, etc. You can also use plugins to add more functionality like BBpress plugin to make a community of user etc. So don’t limit yourself, make the use of plugins to pimp up your blog. Many people stop posting when they don’t see the result within a month or two, and that’s why they fail. Majority of the people quit blogging in this phase, but if you are brave enough to pass this phase, then your future blogging life is incredible. Just be consistent, maintain consistency and post regularly on your WordPress blog and keep it updated. The blogs which are regular updates also have an edge on rankings over the blog which is not regularly updated. Link with your WordPress blog with google analytics. It’s a free tool by Google which will let you keep an eye on your visitors and their behavior. Know your user and try to make the content according to their need. This way you can increase your user engagement rate and lower down bounce rate. Last, I want to say that, Blogging is always an evolving thing. You must have to keep learning and keep growing if you want to be in the run and make a successful blog. I agree there is lots of hard work, but the results will also be excellent and mesmerizing. So, That’s it. I hope you will now have the complete idea of how to start a successful WordPress blog in 2019. If you still have any doubts leave them in the comment section, we will try to assist you asap. Naveen is Digital Marketer by Profession, Blogger By Passion and kind by nature. He is working with JoomDev specialize in developing responsive Joomla templates. Apart from this, he loves research and convert new ideas into reality.